In February, Race Retro will take place in the United Kingdom and Team Lotus will be featuring the iconic Lotus 25 driven to victory in the 1963 World Championship by Jim Clark. 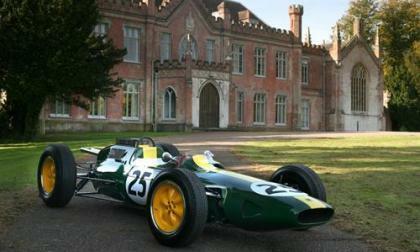 Race legend Sir Sterling Moss will also debut at the event. 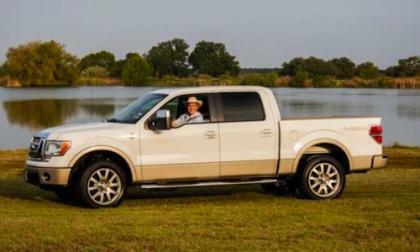 Bush’s 2009 Ford F-150 will cross the auction block in Scottsdale, Arizona on January 13, 2013. 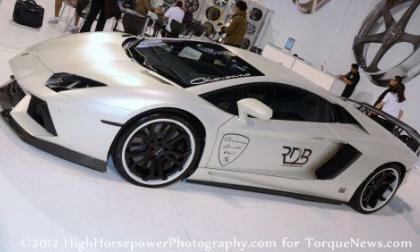 The National Highway Traffic Safety Administration has announced a recall of 144 examples of the high performance Lamborghini Aventador LP700-4 over an issue surrounding the adjustment of the projection headlight system – a problem that could lead to improper lighting in front of the Aventador for the driver or possibly shining into the eyes of other drivers in oncoming traffic. Rinspeed has shown us some intriguing and sometime thoroughly entertaining concepts. 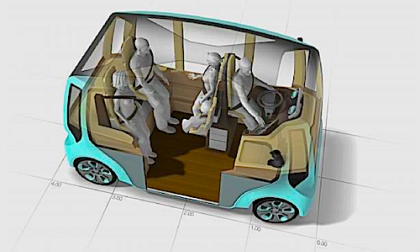 The microMAX EV has all the making of what the future of mobility looks like. 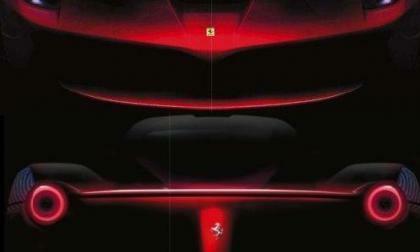 The 19th issue of the Official Ferrari Magazine is packed full of all of the usual Italian supercar and racecar information but the key feature of the newest virtual magazine is the best look that we have seen thus far of the new Ferrari Enzo replacement due to arrive sometime this year – a car which the Ferrari Magazine refers to as the F150. 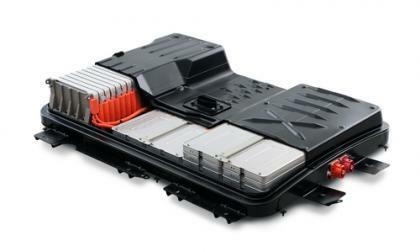 After simulating 10 years worth of battery use, Ford proves its battery technology is up for the job. 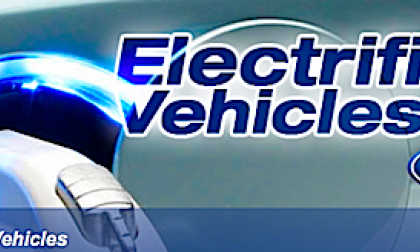 See what the company is doing to make Lithium Ion more reliable. Ferruccio Lamborghini founded Automobili Ferruccio Lamborghini SpA. in 1963 so 2013 will mark the 50th anniversary of the legendary supercar builder – an occasion that the company plans to commemorate with a special one off car to punctuate their grand celebration of the brand’s golden anniversary. 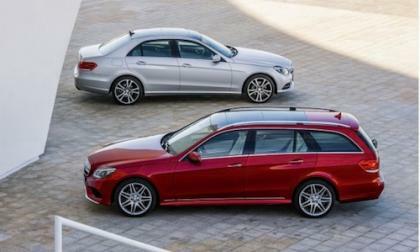 The new extensively updated 2014 Mercedes-Benz E-Class Sedan and Wagon details have been released. 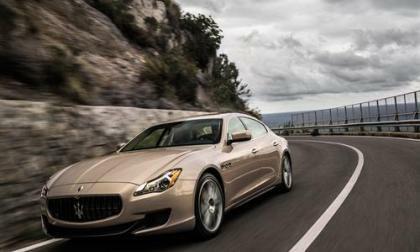 Maserati has officially released powertrain and other impressive details for the sixth-generation Quattroporte, expected to enter showrooms for 2014. 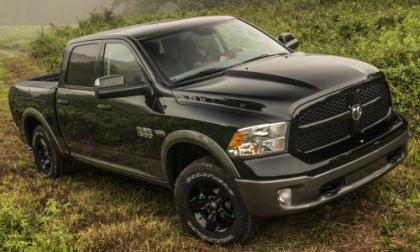 A perfect mix of power, luxury, and technology. 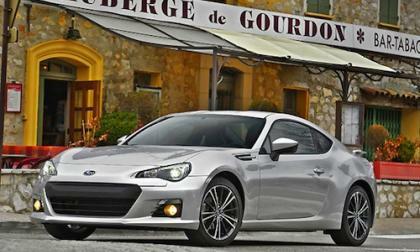 The 2013 Subaru BRZ keeps getting awards and receives another honor along with the new Scion FR-S. 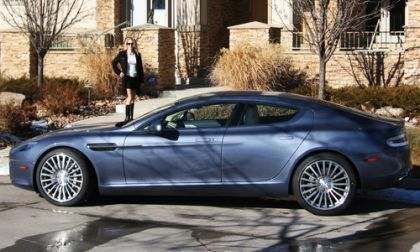 Many people put fuel economy first when looking for a new car, but luxury brands are doing very well and efficiency is not their strong point. What’s important to these two groups overlaps, but shows very different hierarchy. 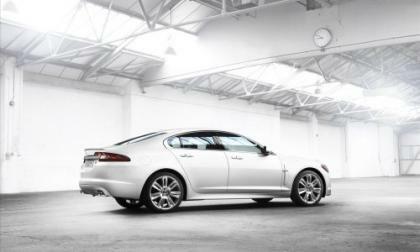 Jaguar has opened a new winter test facility in International Falls, Minn for all-weather testing of Jaguar and Land Rover vehicles. 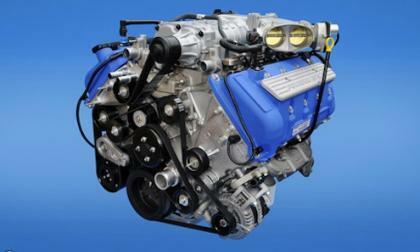 The people at Ward’s Auto have announced their 10 Best Engines for 2013 and as the “premier industry honors for car and light truck engines” – this is an important award for the makers behind the 10 engines to claim this year’s award. 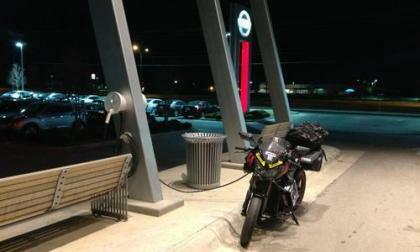 How did Terry Hershner travel 3500+ miles on an electric motorcycle in 6 days? Terry Hershner's recently completed a cross country trip with his 2012 Zero S ZF9 electric motorcycle, what's the technology that made this trip possible? 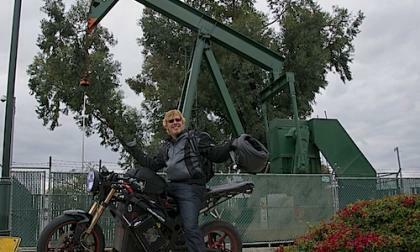 Read more about How did Terry Hershner travel 3500+ miles on an electric motorcycle in 6 days? 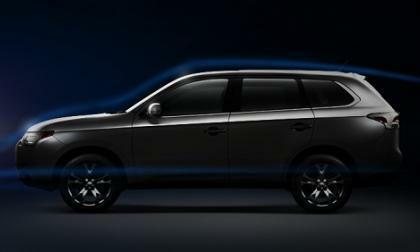 Mitsubishi's Subaru Outback and Toyota Highlander competitor is improved in many ways. 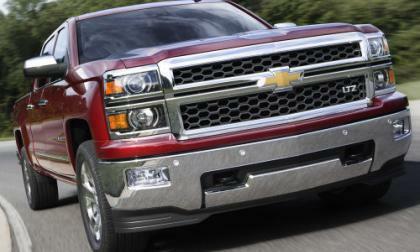 At 9:30am this morning, General Motors used the social networking site Facebook to unveil the next generation of their topselling full sized pickups with the introduction of the 2014 Chevrolet Silverado and 2014 GMC Sierra – with a refined cabin, new engine options and what looks to be a light refresh to the exterior. 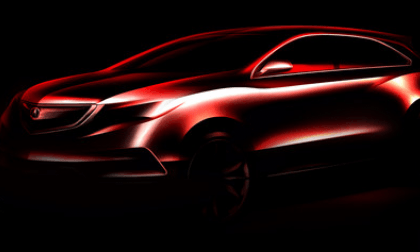 Acura has an opportunity to take market share with its new 2014 MDX luxury sport utility vehicle. 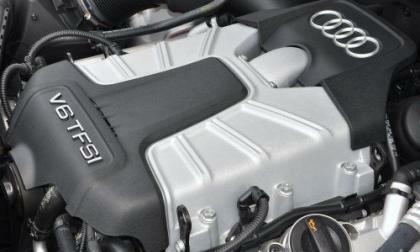 The new 2013 Ford Shelby GT500 V8 and 2.0-liter EcoBoost engines both win a highly coveted 10 Best Engines trophy from the editors of WardsAuto World. 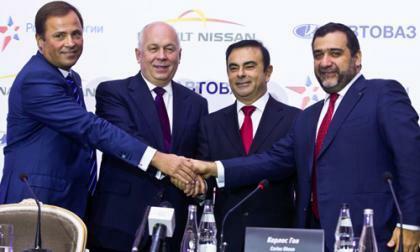 The Renault-Nissan alliance announced today it will gain the majority stake in a joint venture with Russian Technologies to accelerate product development and technology with AVTOVAZ, Russia's largest carmaker and owner of the LADA nameplate. 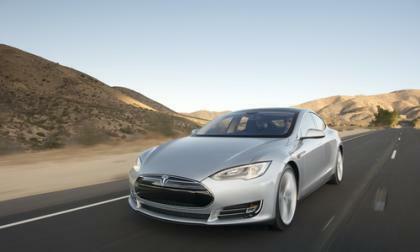 Tesla Motors has opened a warehouse, assembly, and distribution center, in Tilburg, Netherlands, that will pave the way for Tesla Model S distribution in Europe later this year. The 50 jurors from the North American Car and Truck of the Year panel have announced the finalists for the 2013 award with a pair of trios that are as interesting as ever with the new Ford C-Max hybrid in the running for Truck/Utility of the Year while Car of the Year has three sedans that could stand to benefit greatly from the major award. With what will be the largest lithium-ion battery manufacturing plant in the U.S., Nissan is preparing for mass production of the Leaf. 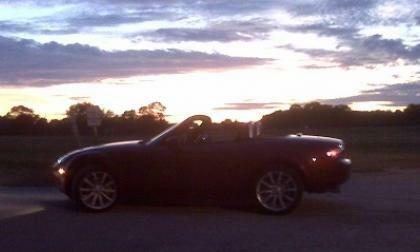 As the sun sets on the third generation Mazda Miata, the car is still the best at what it does. 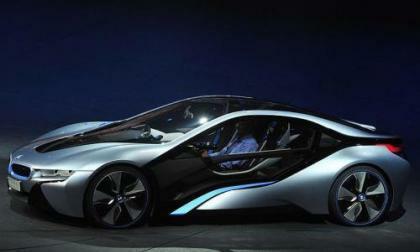 BMW is synonymous with performance gasoline engines and silver metallic cars. Their next bold bet for the future involves a very bold use of alternative energy and efficient aerodynamics. 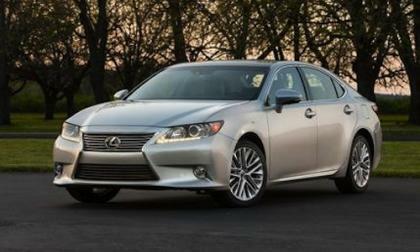 Toyota has not announced a recall schedule, but did reveal that it has identified a solution for its trunk release problem on Lexus ES, IS, and GS and that a recall should soon follow. 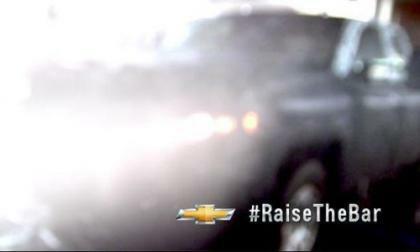 The Chevrolet Facebook page with play host to the official debut of the 2014 Chevrolet Silverado on Thursday December 13th (that’s tomorrow) – finally giving the world a look at the next generation of the popular Chevy pickup and bringing the full details on the new General Motors truck lineup. 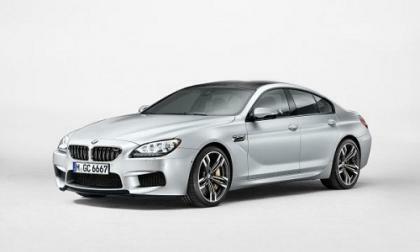 BMW's most exclusive car M6 will launch soon. Learn what makes it so special. 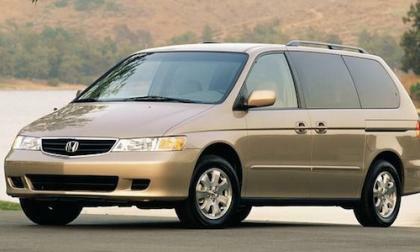 Honda's recall stems from an October investigation by the NHTSA into certain 2003 and 2004 Honda Odyssey and Pilot vehicles. The government agency launched the probe after it received 43 complaints of vehicle roll away. 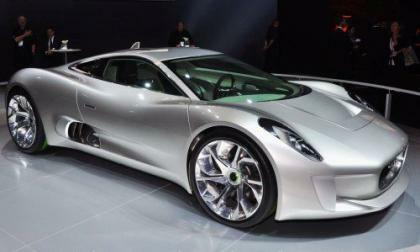 Supercar lovers got some bad news from across the pond this week as Jaguar has announced the cancellation of their incredible C-X75 hybrid supercar due to the ongoing economic crisis in Europe and around the world.